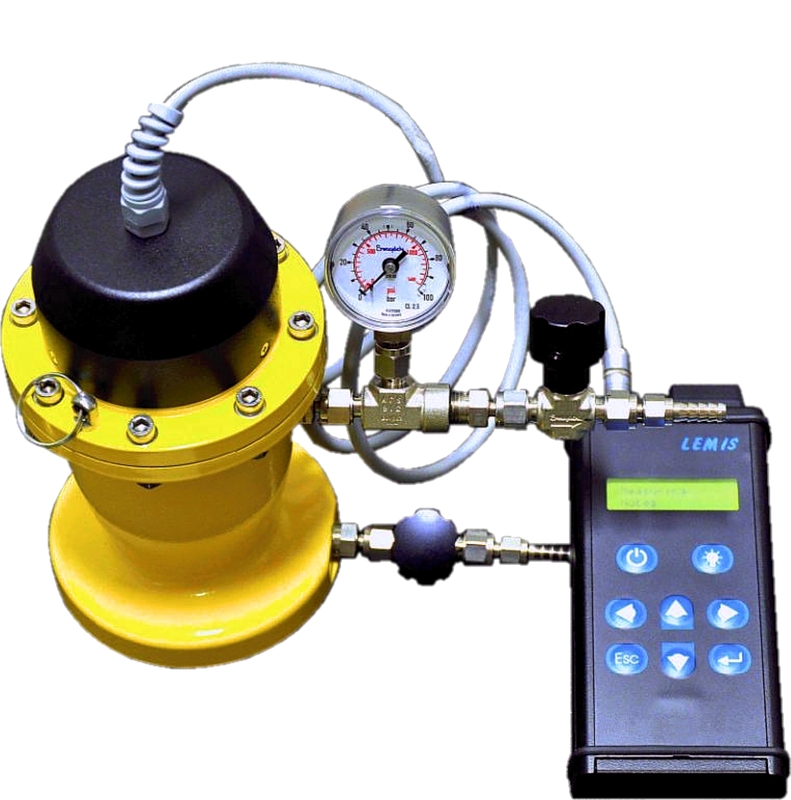 Unique Portable Density Meter is a new development especially for liquefied petroleum gases (LPG) measuring. It is based on the resonant method of density measurements and uses small sample volume. Obtained results are instantly converted to relative density (15°C or 20°C or 60°F) in accordance with ASTM D1250 tables.